Amari Manchester are delighted to become the newest stockist of Button-Fix. Button -Fix is a panel fixing system, which is safe and secure and comes in 4 different styles. Made from durable nylon Buttons they can be attached to the background structure and the mating Fixes are attached to the removable panel. 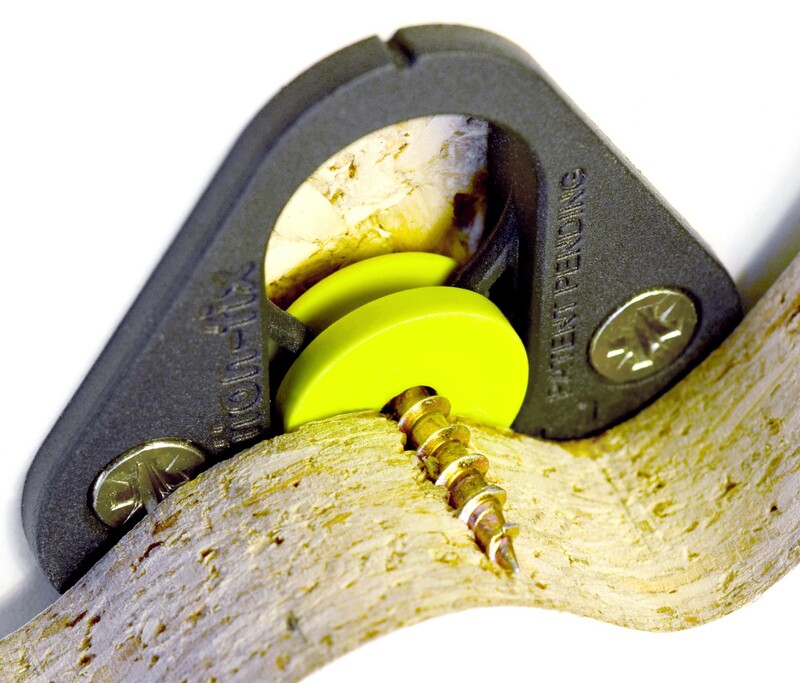 The Type 2 Fix is ideal for interior fit-outs, renovation and furniture projects. It engages with a straight push and is ideal for panels with no clearance above or at the side. The Type 1 Flush Fix is ideal for interior fit-outs, renovation and furniture projects and is designed to fit a simple oval rebate. Type 1 Bonded Fix is ideal for interior fit-outs, renovation and furniture projects and is designed to suit a wide variety of panel materials and thicknesses.